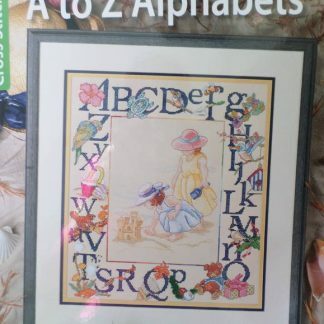 This is an A4 sized soft-covered book with 15 pages. 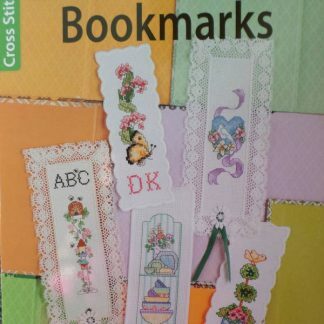 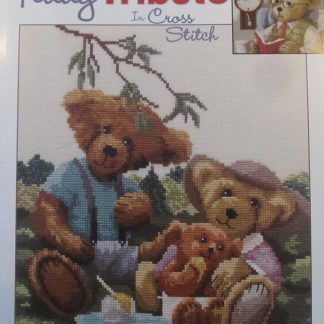 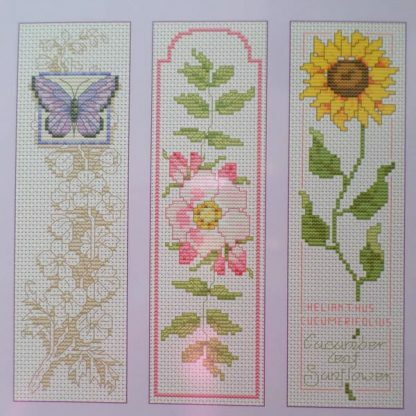 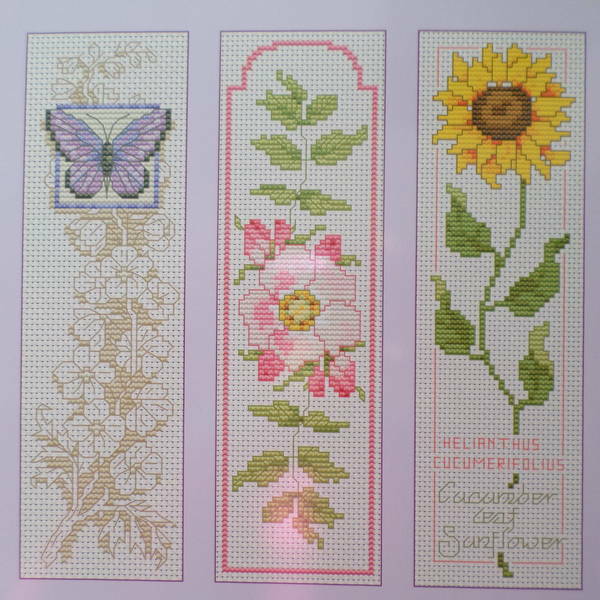 It has 12 cross stitch designs for bookmarks all using Aida band or normal Aida. 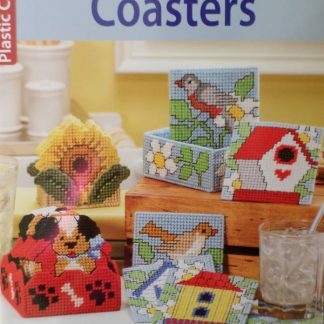 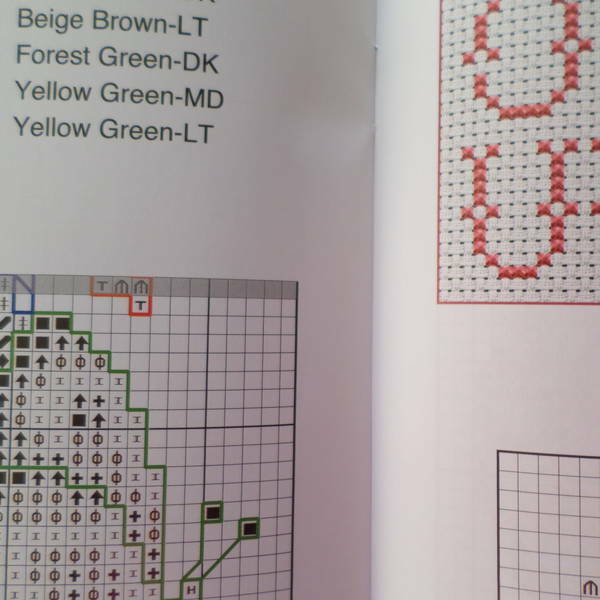 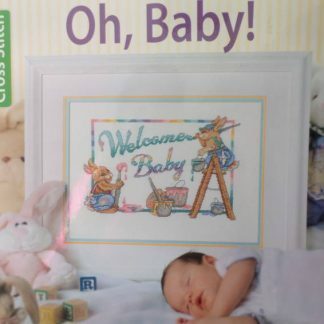 All designs are photographed in colour & the charts are also coloured. 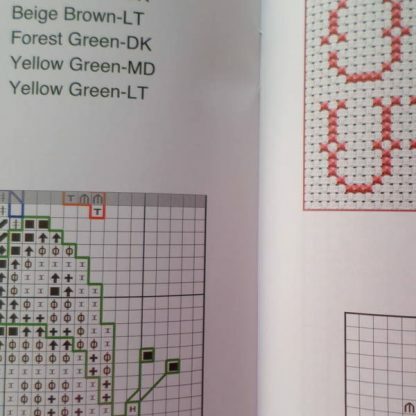 Full stitching instructions. No instructions are given for backing the bookmarks but Iron on interface is a good backing fabric that can be stitched into place.